Most of the large CNC manufacturers were absent from IWF 2010 in Atlanta. Companies such as Stiles, Biesse America and Delmac decided not to exhibit at IWF and instead hosted a NexGen event, a tour of their North Carolina facilities earlier this year. A second NexGen event is scheduled for early October. CNC machinery still had a large presence at IWF. 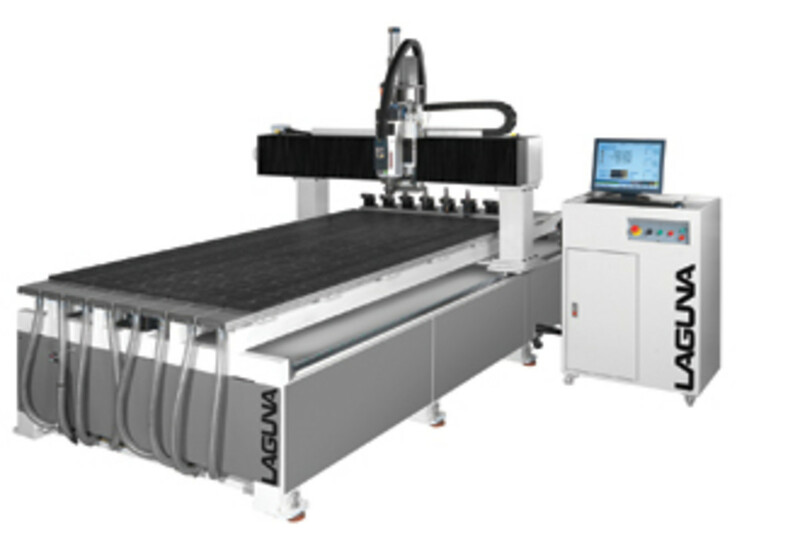 Many of the machine manufacturers such as Laguna Tools, General International and Oliver have now taken the plunge into the CNC market. 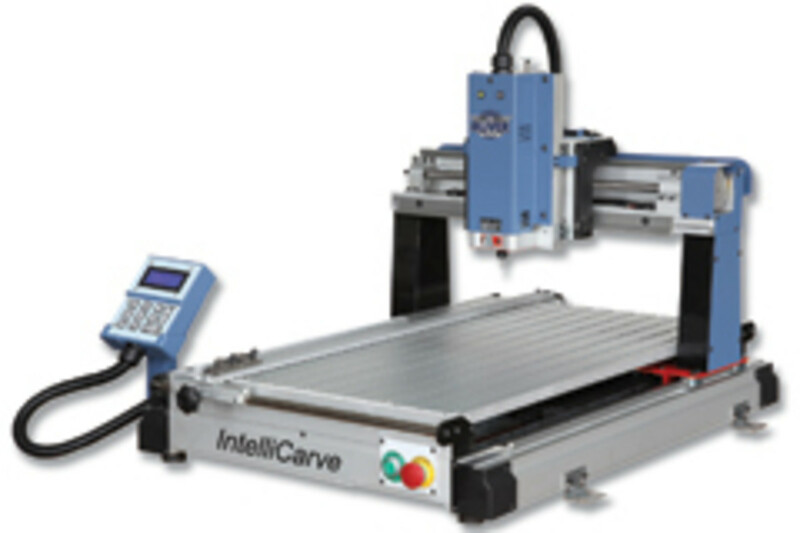 They exhibited CNC routers as small as 18" x 24" to more standard models up to 5&apos; x 10&apos; and even large machines with capacities of up to 7&apos; x 18&apos;. It was clearly evident that the landscape of CNC machines and the companies selling them has changed. It has become a highly competitive market. 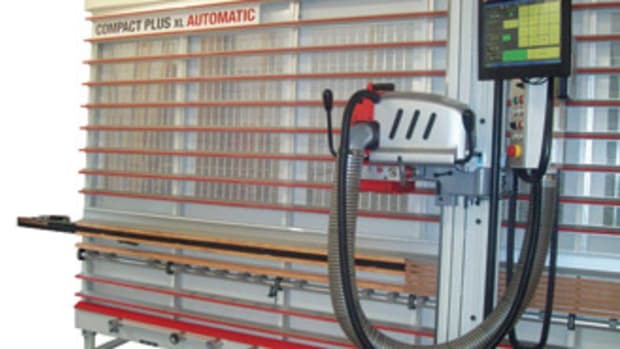 "CNC is the future," says Torben Helshoj, president of Laguna Tools, who brought five CNC routers to IWF. 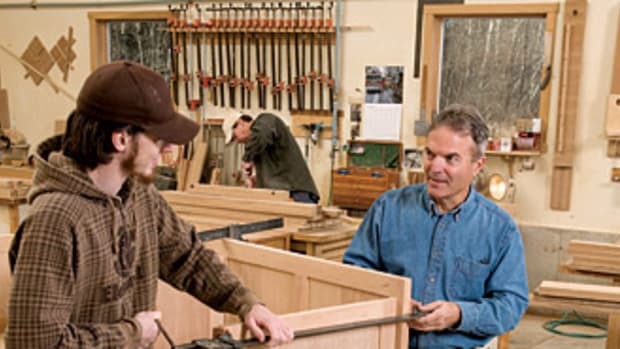 "We sell a lot of panel saws to a lot of cabinet shops, too, and we have watched our traditional shops with a panel saw and edgebander and seen those sales go down. We also know that is because the economy has gone down, but is also because people are moving into these machines. 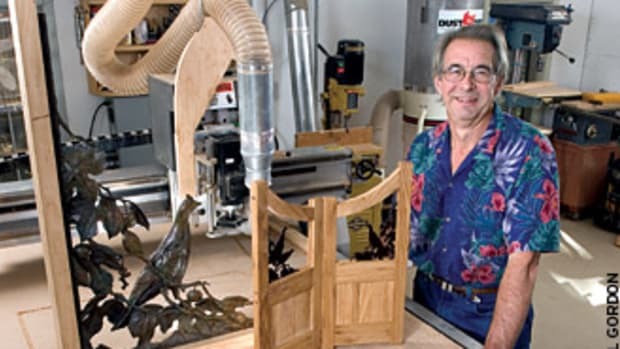 And, if you think about it, [the Laguna Puma], which we sell for $35,000, can put out a cabinet every seven minutes and that cabinet is better than anything you can build with a panel saw. 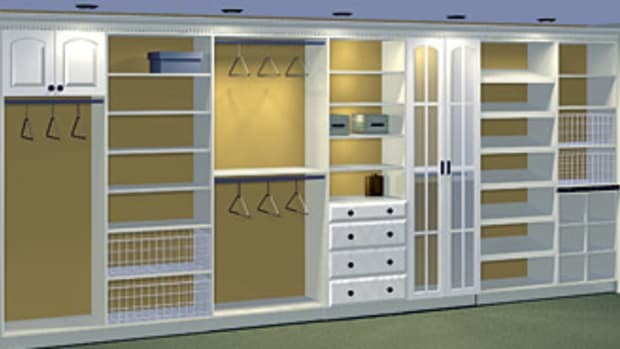 The quality is better, the material yield is better, so one man in his shop can build two kitchens a day, no problem. Oliver Machinery unveiled its 1015 Intellicarve model, which has a maximum object size of 15" X-axis, 20" Y-axis and 4" Z-axis. It is capable of working with wood, plastic, ceramic, acrylic, Corian, Avonite, Plexiglas or other composite materials. 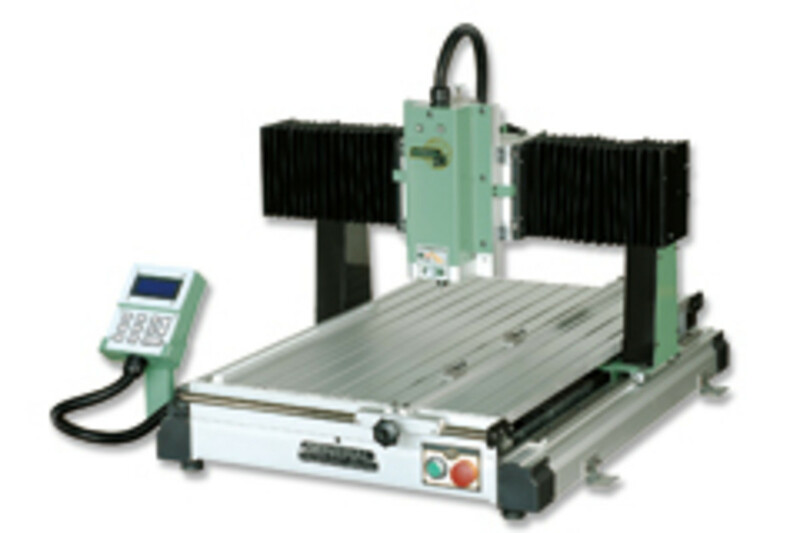 It is designed for cutting, engraving, etching or routing. It is ideal for sign makers or people performing deep-relief carvings. General International of Canada, which recently opened U.S. operations in Murfreesboro, Tenn., is another machinery company that has dipped into the CNC market. "We have seven models, different configurations into three different series - the Pro Series, the Junior Series and the small carver," says Scott Box, General spokesman. "The tool changers will only be available on the Pro Series. We&apos;re working on the vacuum tables. We&apos;re using Vectric software on all the units; it&apos;s proven itself over the years as very reliable." Biesse America decided not to attend IWF, but released its new Gantry Series of machines in August - the Klever, Skill FTG and Rover G. There are three machines, but numerous sizes and configurations. "Basically we have introduced a completely new gantry line of machines," says Cesare Magnani, spokesman for Biesse America. "We have always been known for the open gantry-type of machines, which we still use, obviously." The machine sizes are 4x8, 5x10, 5x12, 5x21, 6x12, 7x14 and 7x18. Prices range from $60,000 to more than $100,000 depending on the machine and configuration. "We are able to produce a fully automatic nesting cell where we are not only able to automatically load sheets of material on the machine, but we are able to [place] nested sheets to a loading table or a conveyer," Magnani says. 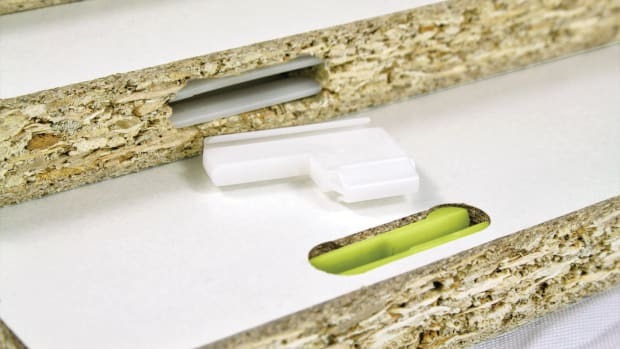 "We are also able to automatically apply labels to identify the single component of the nest because one of the challenges in nesting is you have all the different components and you need to identify what is what, because then you need to bring it to assembly. All of them have tool changers; all of them have an HSD electric spindle." The machines are designed for woodworking, plastic and composite materials and are suited for shops of two employees or more. It is hard to believe, but ShopBot has been around for 14 years. 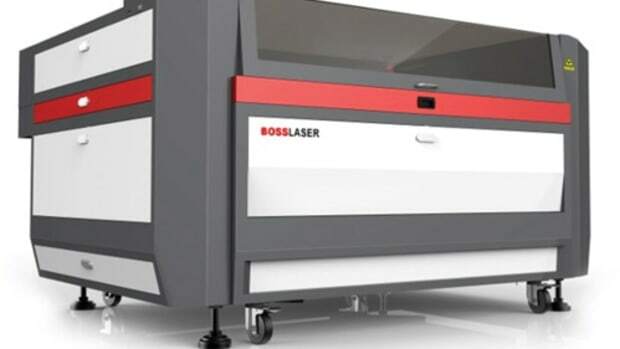 Known initially for providing CNC routers for small shops that are priced at under $10,000, the company has expanded its offerings with a larger range of price offerings. "We have a new PRSalpha 108" x 60" machine," says Ted Hall, president of ShopBot. "For us, it is different because it is very easy to frontload it. Instead of the rails, which usually go down the long side, on this machine they go across the short side. There is a lot of flexibility with how you set this machine up. ShopBot also introduced its PRSalhpa BT48 model, which has a four-axis rotary indexer, which is developed for turnings as large as 12" in diameter as well as deep-travel 3-D carvings. 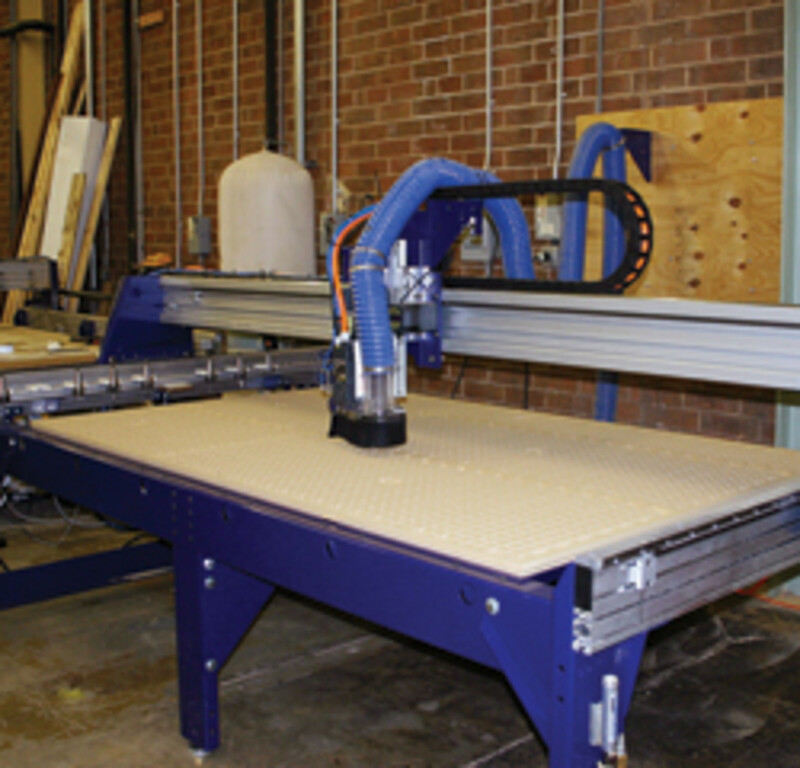 A third machine, the 32" x 18" ShopBot Tabletop Fabricator, was also introduced at IWF. The MultiCam 3000 Series has undergone a few changes with the 3000 Series NB router. 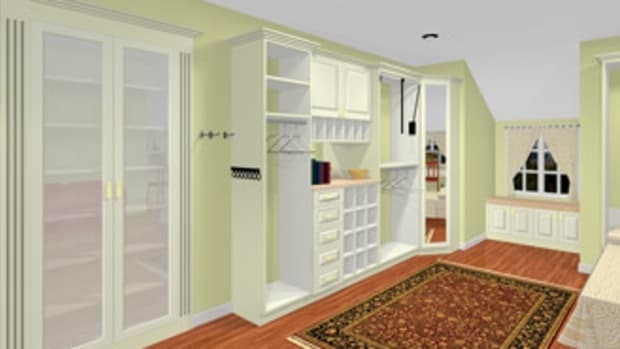 Designed specifically for cabinetmakers and other woodworkers, the router system provides a multitool routing system that is both heavy duty and economical. 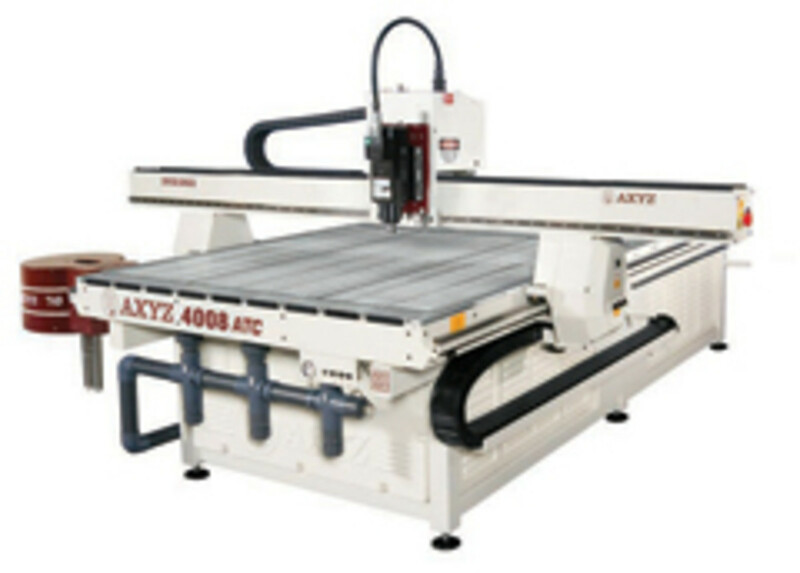 AXYZ showcased its 4000, 5000, 6000 and 8000 series of CNC routers at IWF in Atlanta. The 4000 Series router is the company&apos;s smallest, with a maximum process width of 60". It is popular in the commercial sign, woodworking, marine and education industries for its fit with many materials and its overall footprint. The company&apos;s 5000 Series router is its most popular, accommodating materials up to 72". The machine specializes in working with plastic fabrication, aluminum composite fabrication, sign making, woodworking and solid surface, and other materials. 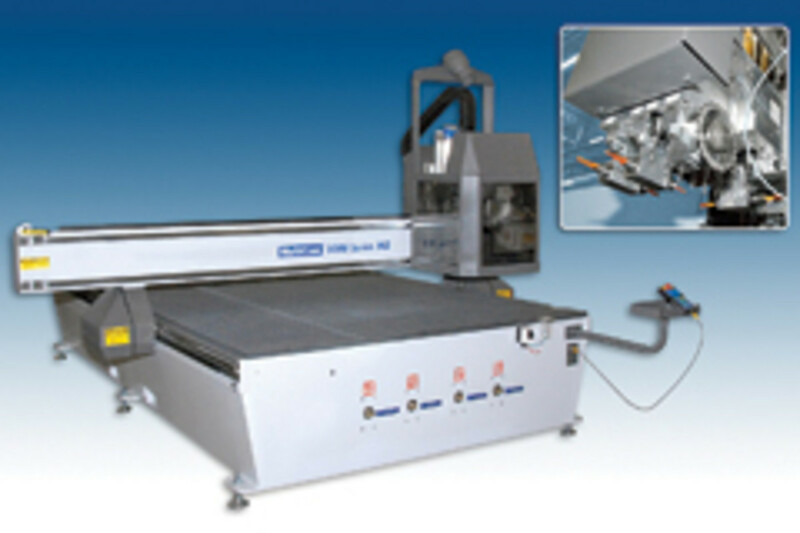 The 6000 Series handles similar materials up to 85" and the 8000 Series has a 103" process width. 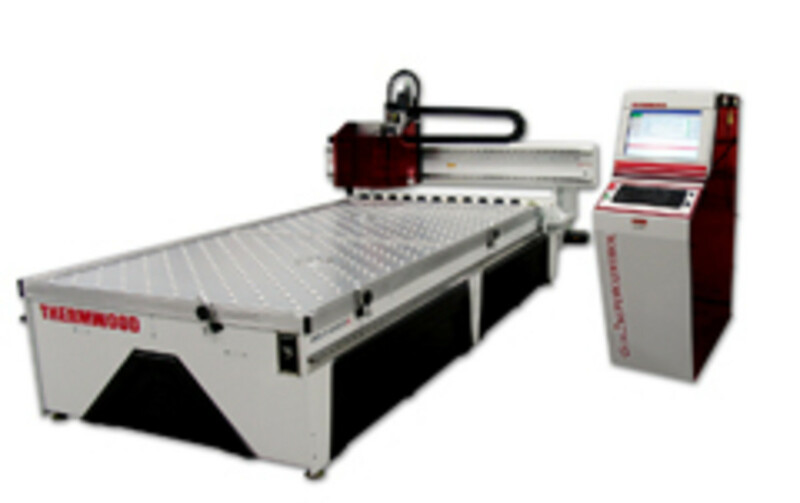 The Cobra CNC Router series from CAMaster consists of five machines ranging in table sizes from 48" x 48" to 60" x 120". The machines are loaded with standard features including heavy-duty Hiwin rails and bearings, rack-and-pinion drive on the X and Y axes, Teknic servo-drive system, a 4-hp HSD spindle with maximum rpm of 18,000 and a control PC with a flat panel monitor. The standard models start at $16,995. Upgrade options include 5- to 10-hp spindles, an ATC with 5-20 options, drill banks, a T-slot table, vacuum table, design software and more.